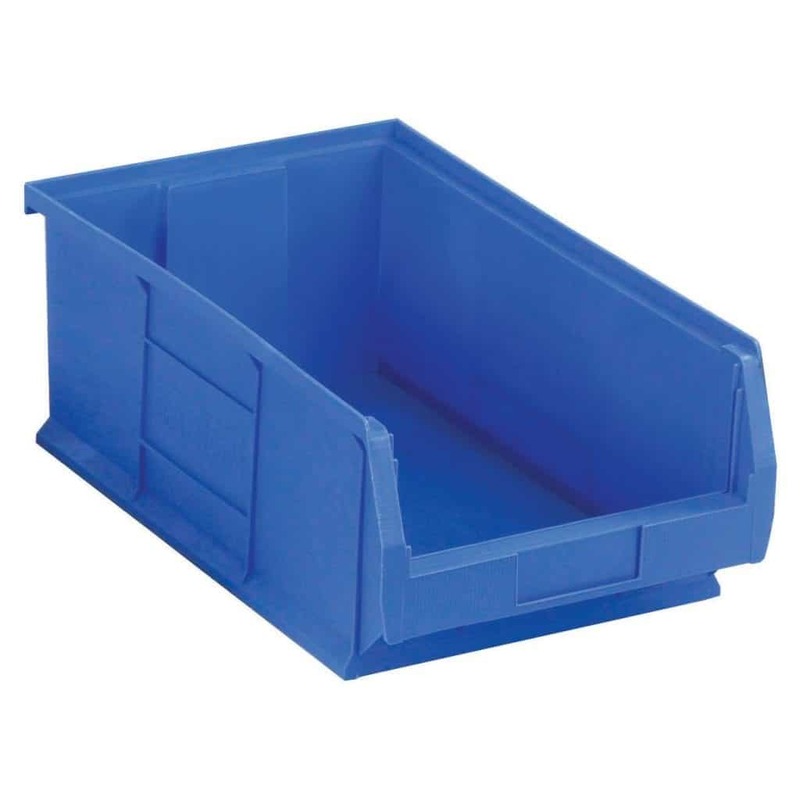 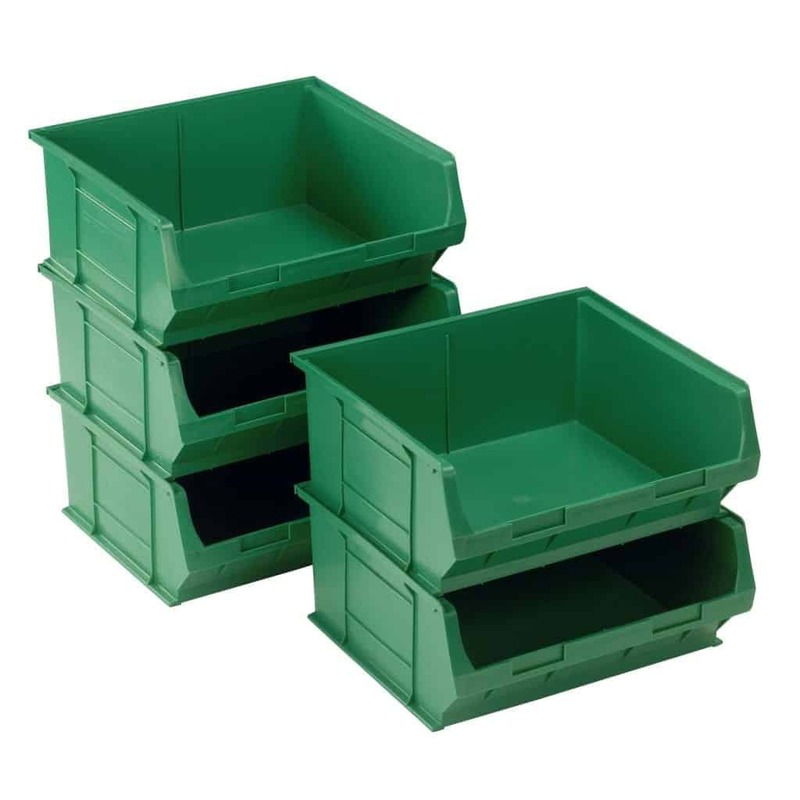 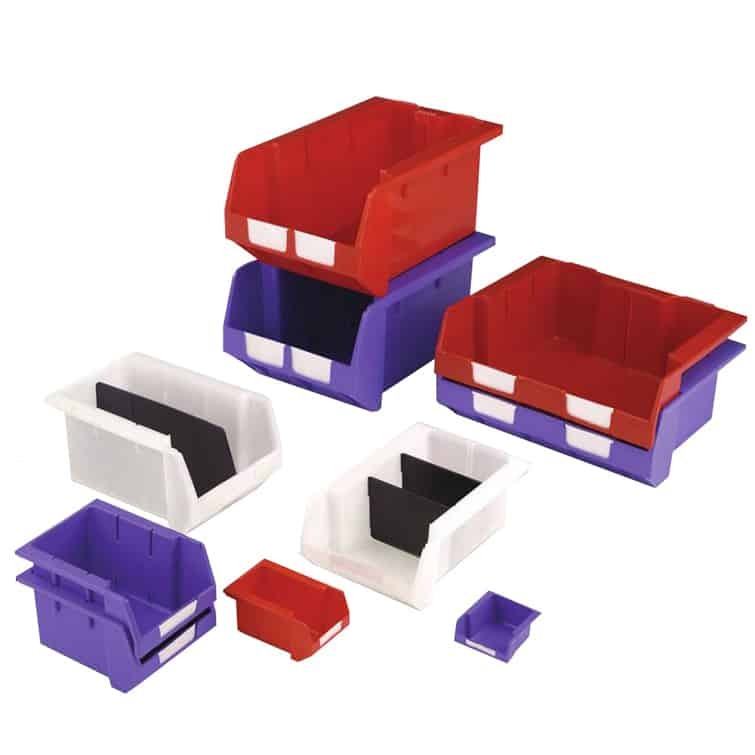 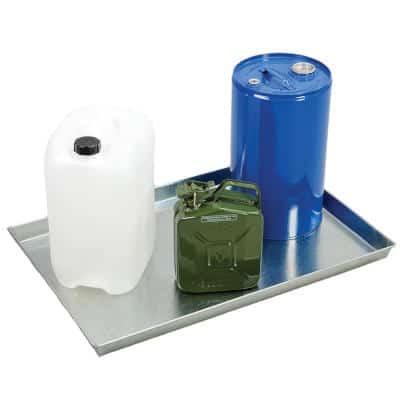 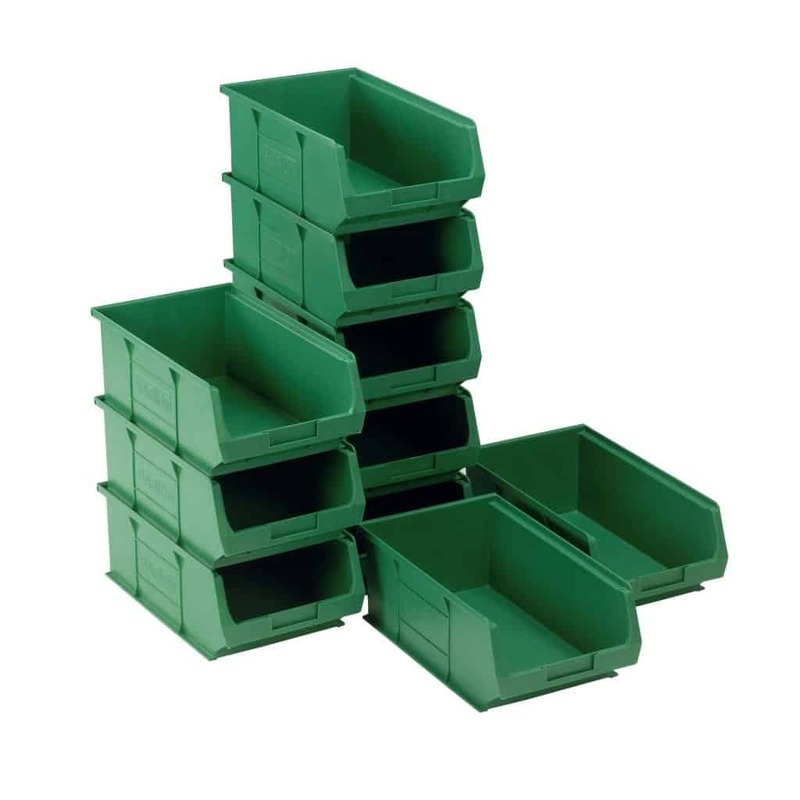 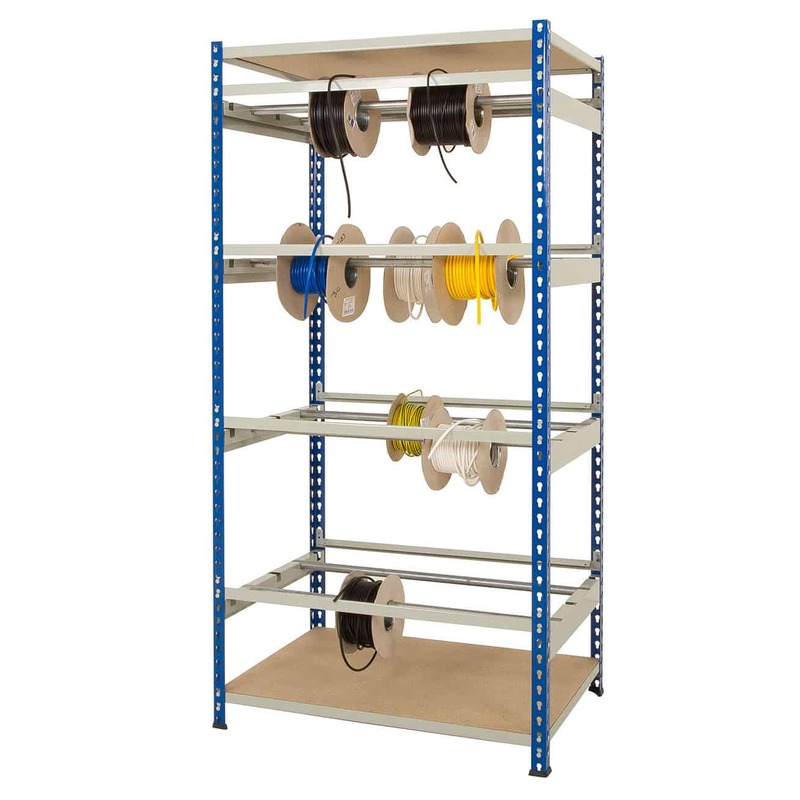 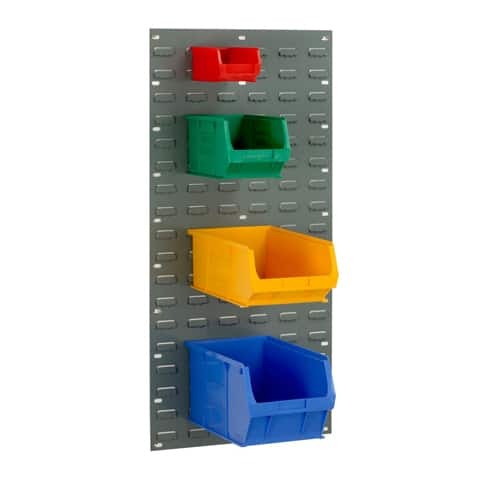 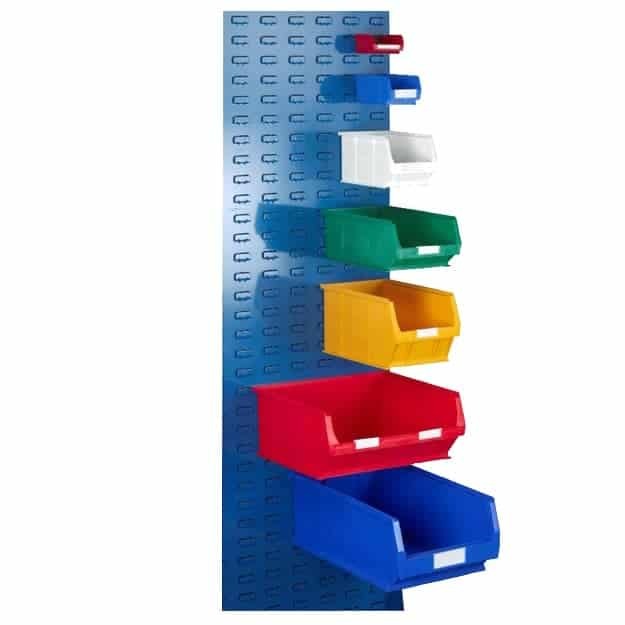 Barton TC containers are ideal if you need to store, organise or pick small parts quickly. 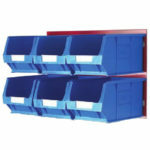 The semi-open front makes it easy to keep a check on stock levels. 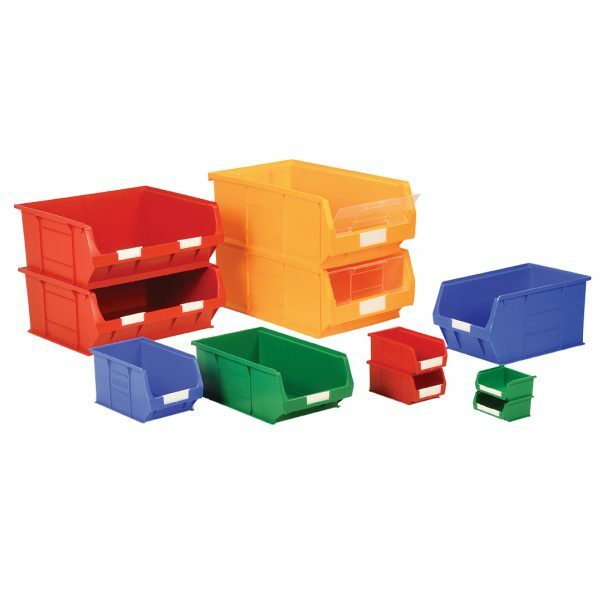 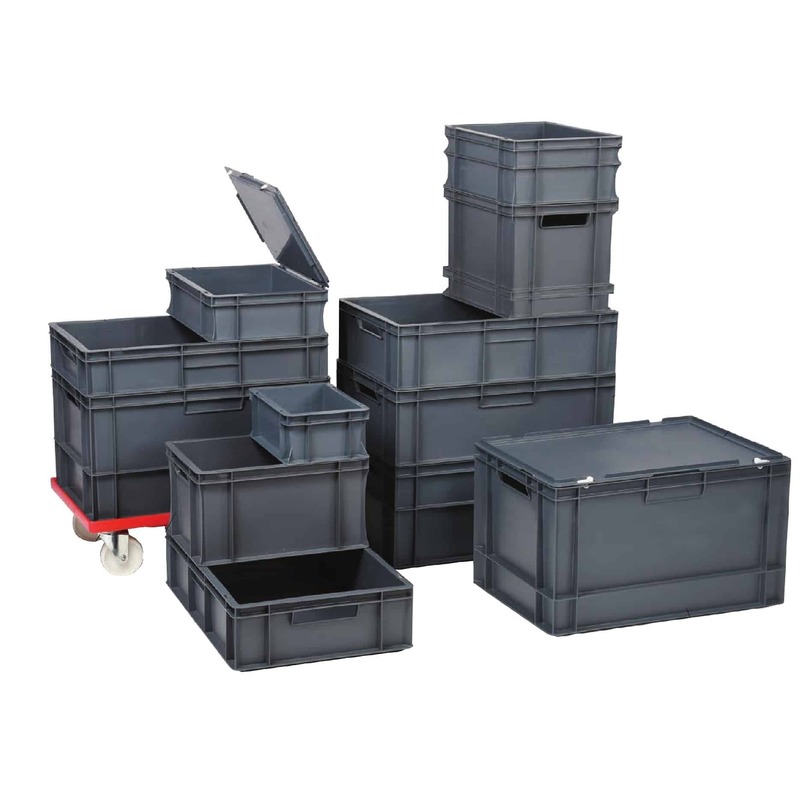 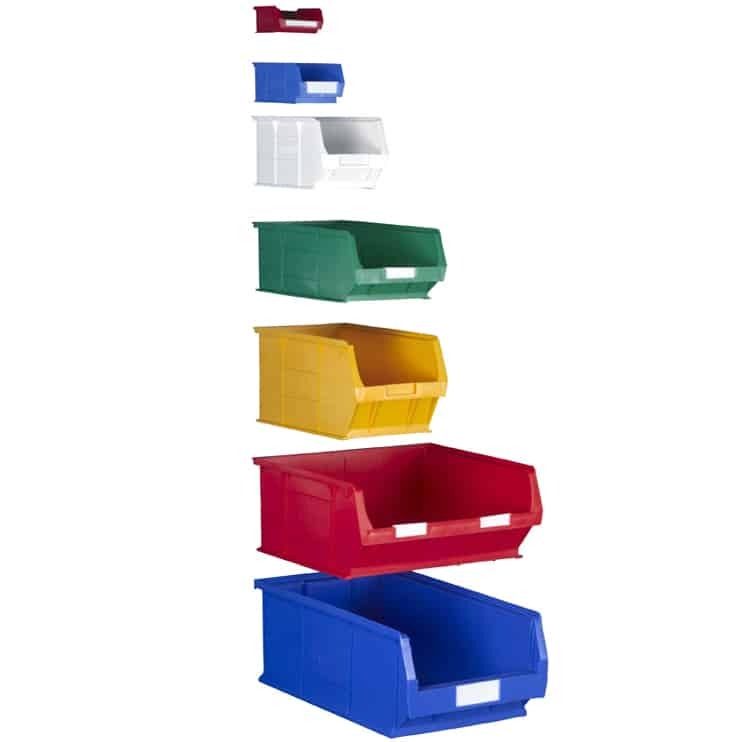 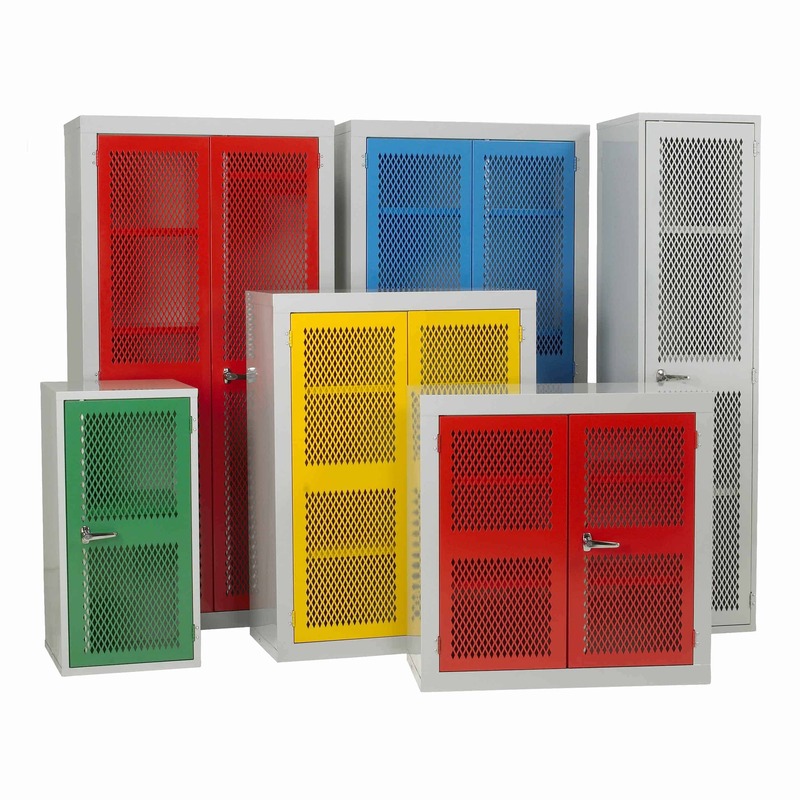 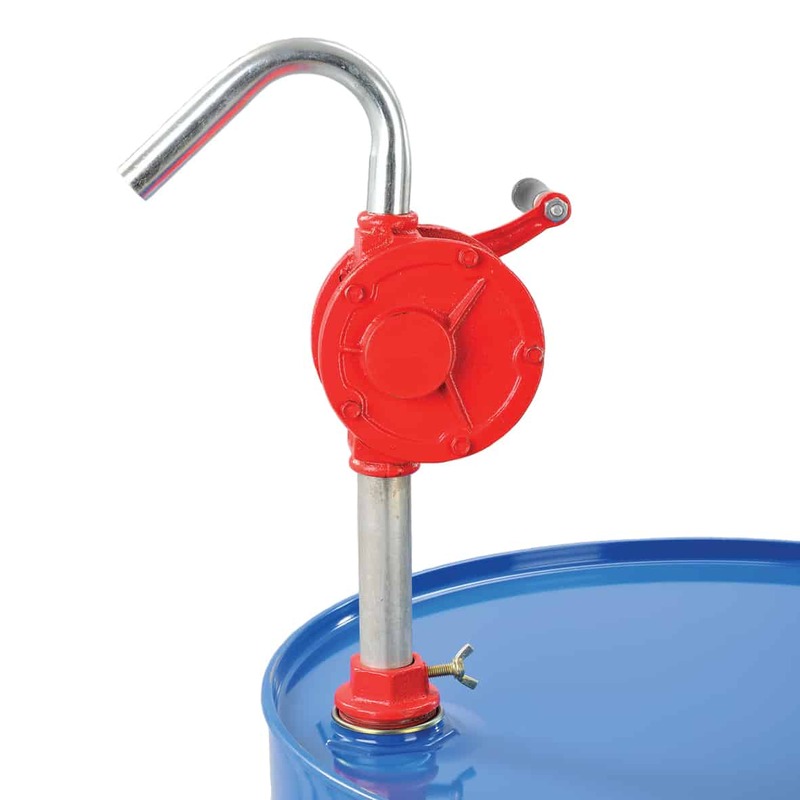 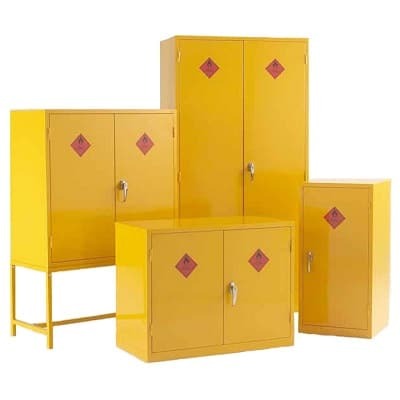 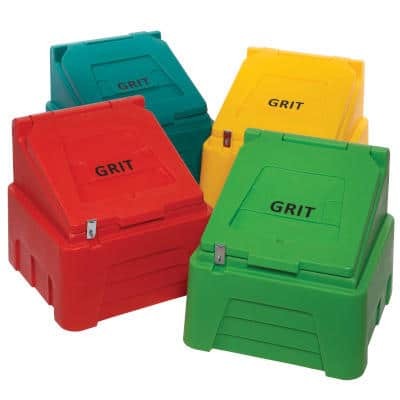 TC containers are available in seven sizes and four colours. 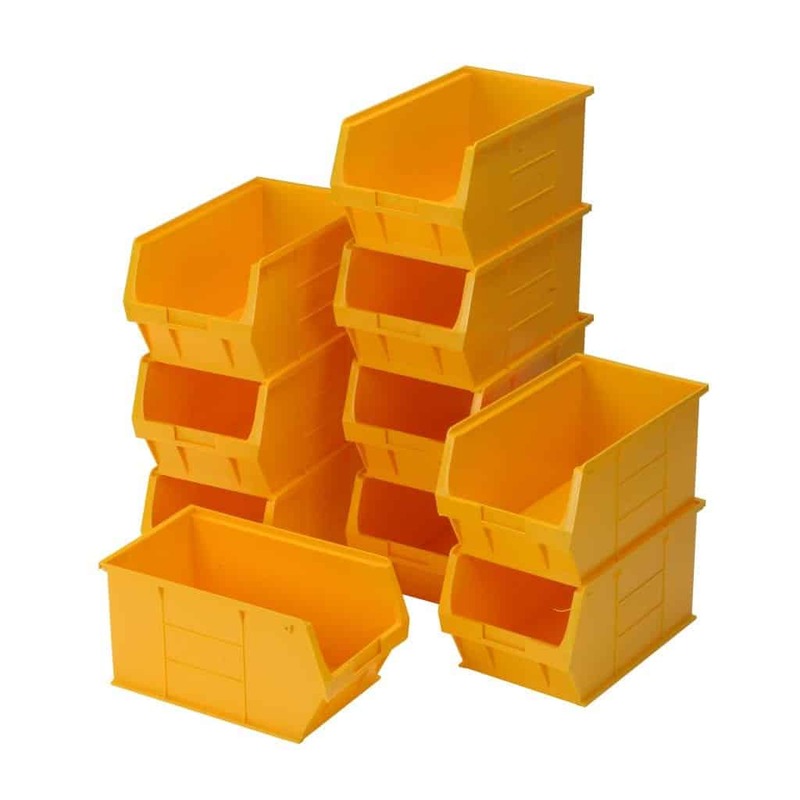 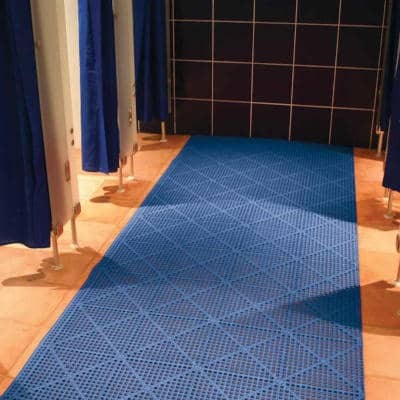 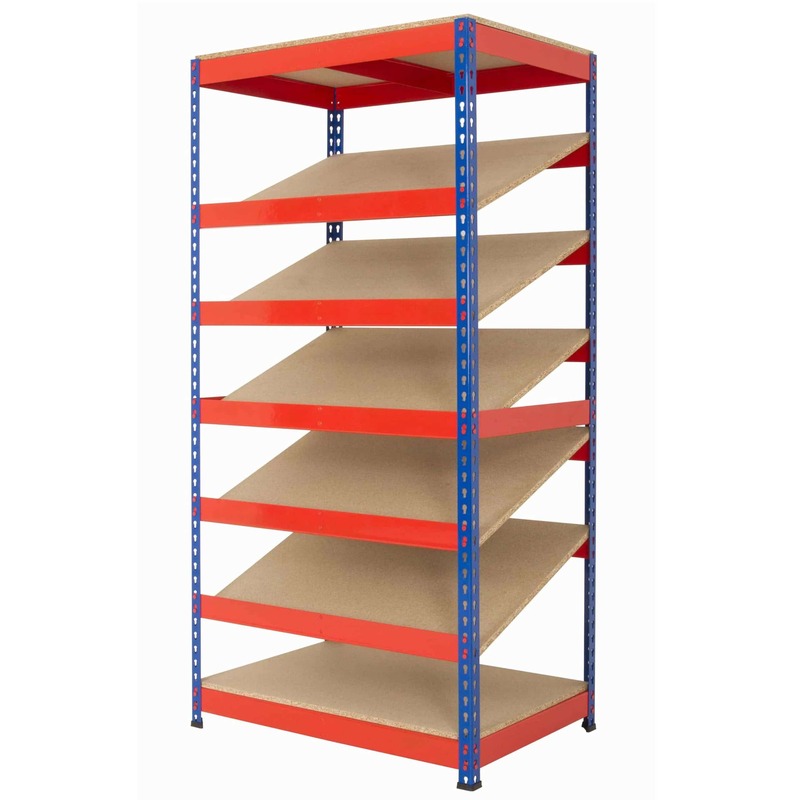 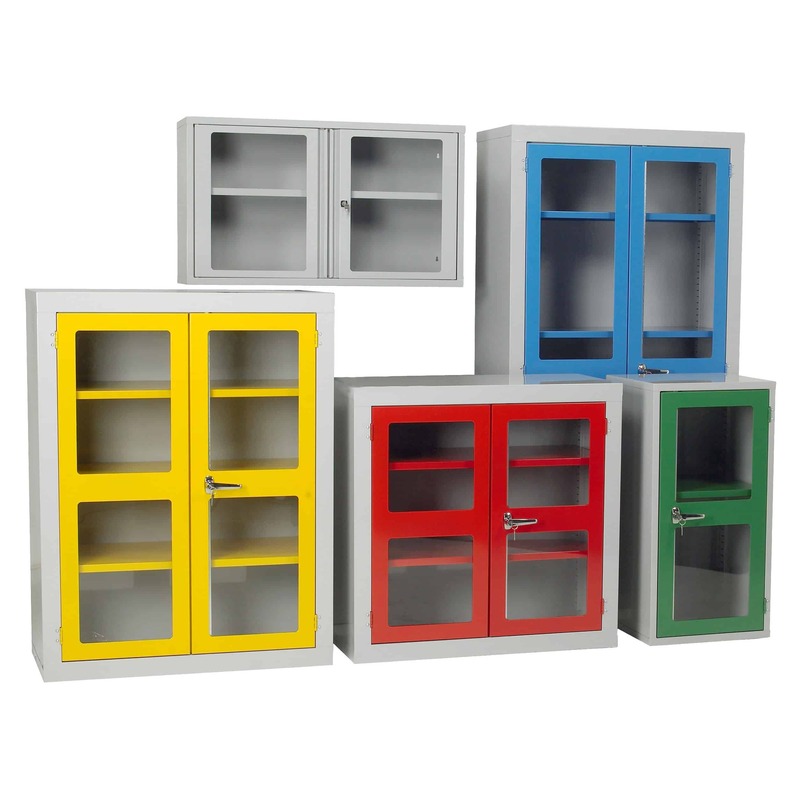 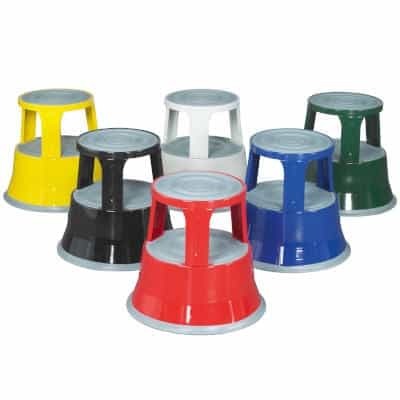 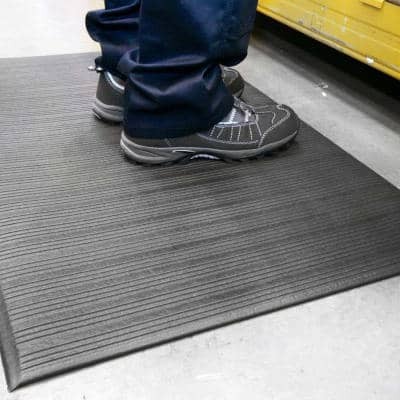 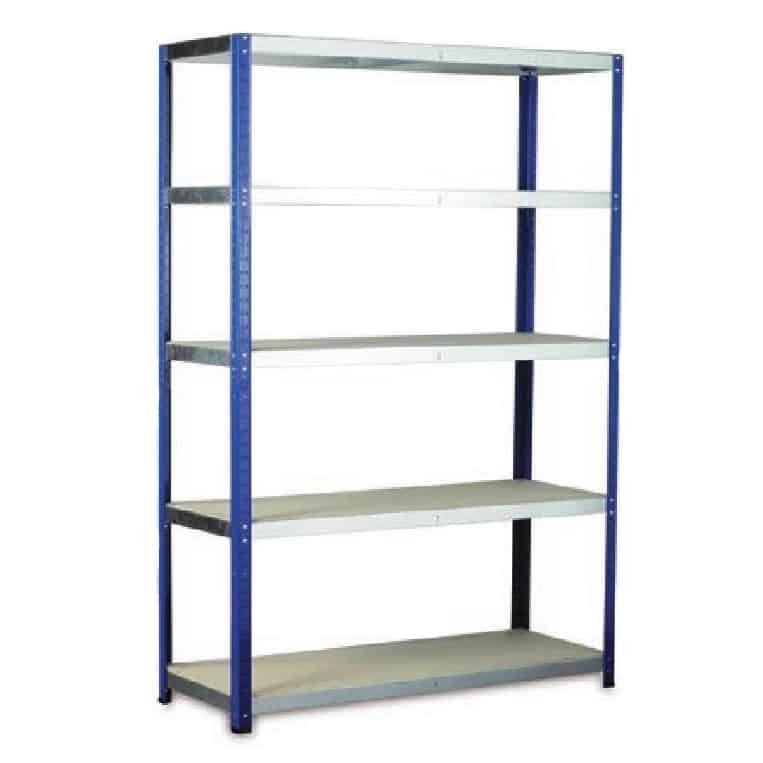 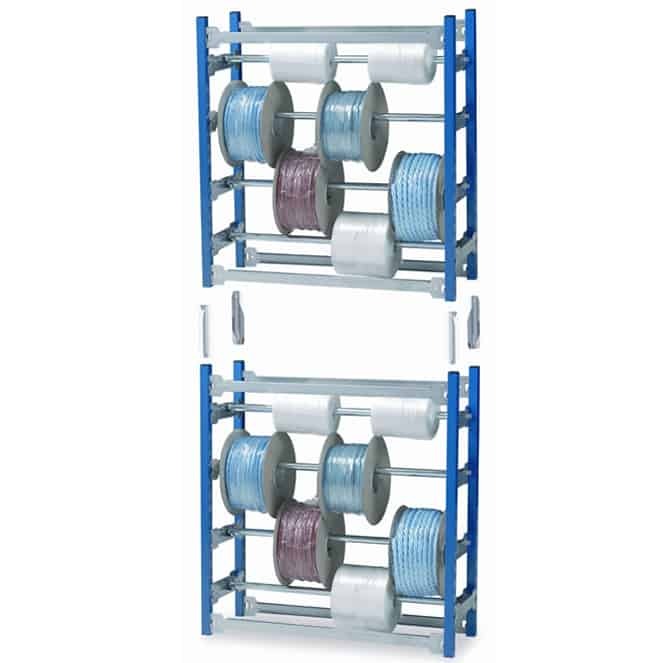 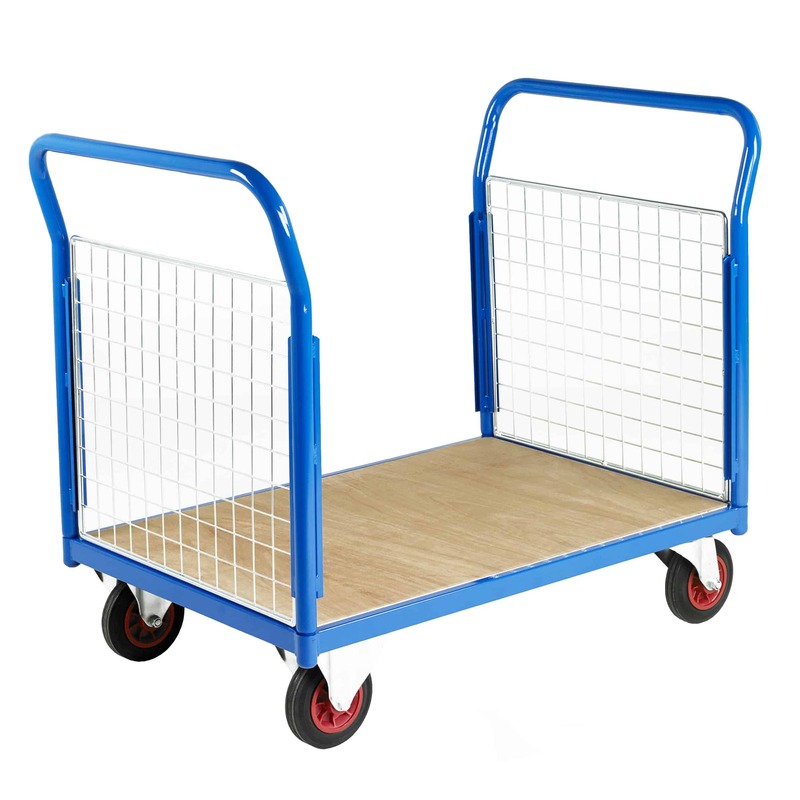 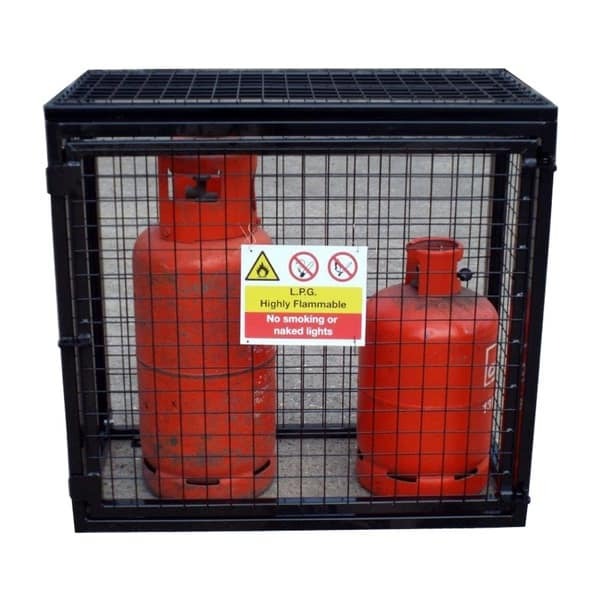 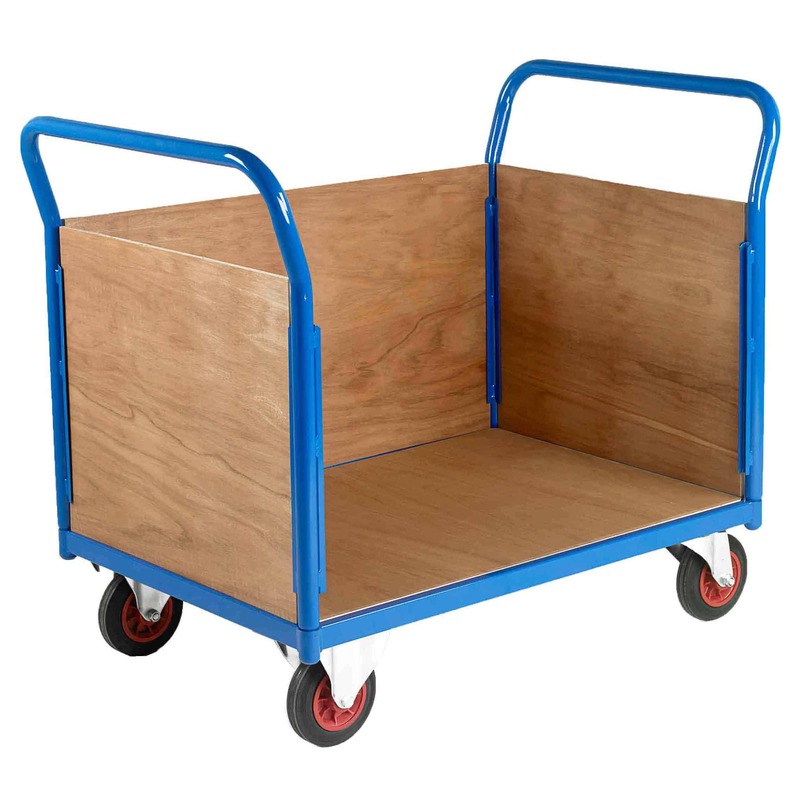 The containers have a heavy duty reinforced base, sides and stacking rim, they can be used with Topstore louvered panels, cabinets and shelving systems.